Its that time of year again to kick the heat on! With the holidays approaching quickly its time to be thrifty. Now is the time to start implementing some “green” ideas before the winter chill sets in. Saving money is the main goal through the holidays, but you also want to live comfortably in your home. In a recent article published by homeselfe.com we find numerous tips on how to save energy throughout the year. Below are a few tips we gathered to help stay “green” during this beautiful Fall season! Close the air vents in unused rooms to avoid heating unused spaces. Leave the shades wide open during the day, which will allow the sun to heat your interior with natural, free energy. Did you know that an empty fridge uses more energy than a fully loaded one? Probably not. So make sure to keep it stocked and consider filling the freezer with large containers of water. 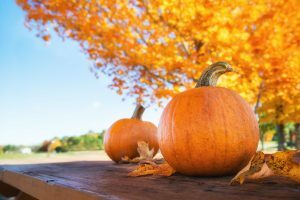 If you would like to learn more about saving energy not only in the Fall, but throughout the entire year read more here!